Final Fantasy VII fans from PD Design Studio have created a 2D action version of the classic game, titled ‘Final Fantasy VII: Re-Imagined’. 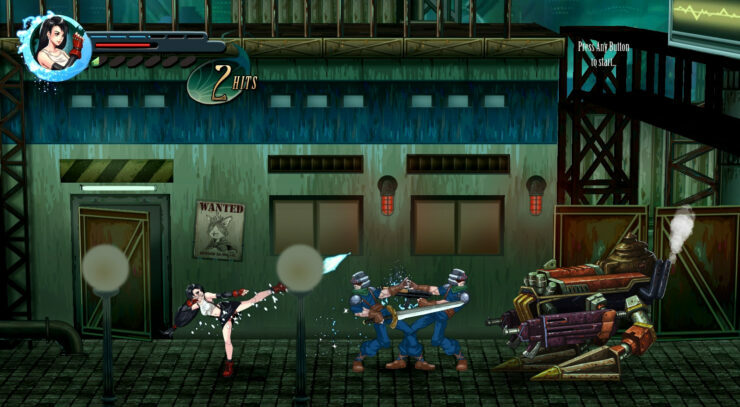 The game has been inspired by such classics as Streets of Rage and Dragons and Dungeons: Chronicles of Mystara. The game will be free, when it releases, and will support online as well as local co-op. You can download a demo at the website here. 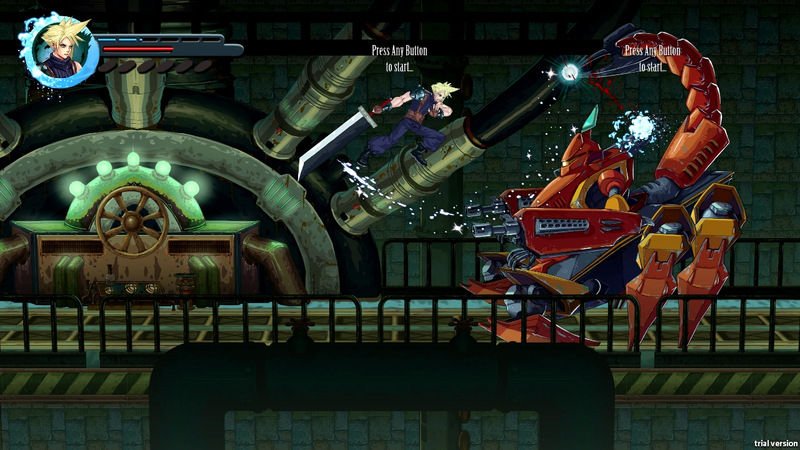 In the playable demo, you get to play as Cloud or Tifa, or co-op locally. The demo also features Barret as fire support. Barret is on a timed recharged system and can only be called when there is at least 1 blue bar. The Materia system is built into the player’s attack, collected as players progress through the game. Both Cloud and Tifa are pre-equipped with Fire, Ice and Lightning. At the end of a 4 hit combo, the Materia will be affected. 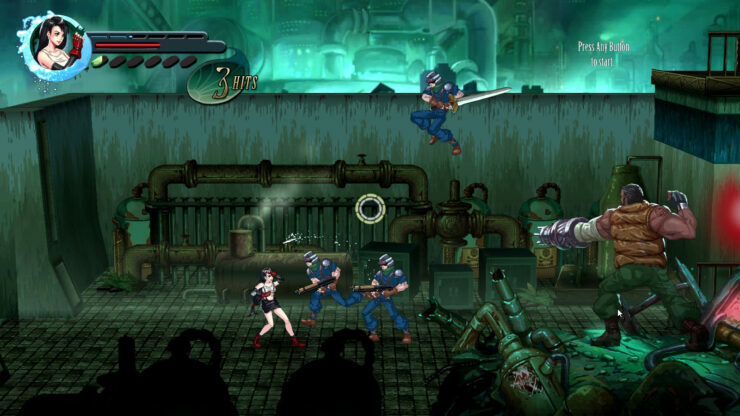 Ice freezes enemies for a number of seconds for players to continue hitting them, dealing extra damage when the freeze is finished. Playable Characters may get stuck during game play. Trying performing a roll, dash or jump. Sometimes, it will fix the issue. 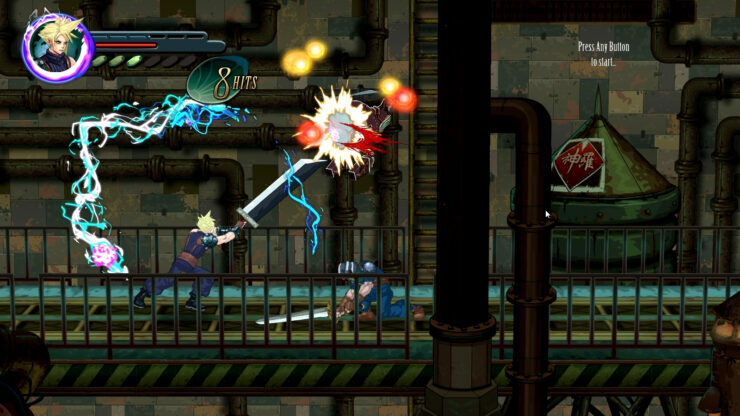 We will bring you any new information on Final Fantasy VII: Re-Imagined as soon as it becomes available.